Amplifying Perfecting Mousse for Fine, Vulnerable Hair. Hair has added strength and substance, with flexible hold and blow-dry protection. 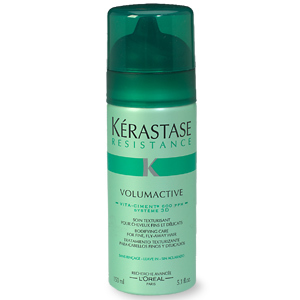 Hair is left with full, long-lasting volume. Style is protected with an anti-static effect.